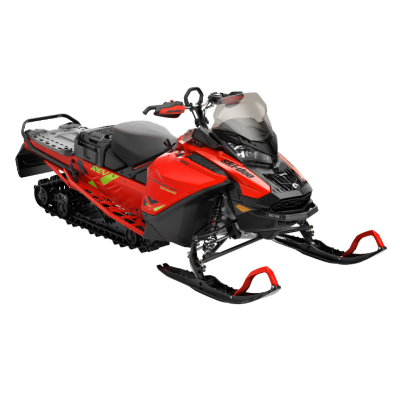 Some of my fondest childhood memories involve snowmobiling with Mom and Dad. Not yet old enough to operate my own sled, I often rode in front of Dad, which usually meant ice-cold hands 20 minutes into the ride. The solution, back then, was doubling up on the mittens and ultimately, toughing it out. Today, it’s Toasty Tots Handlebars. 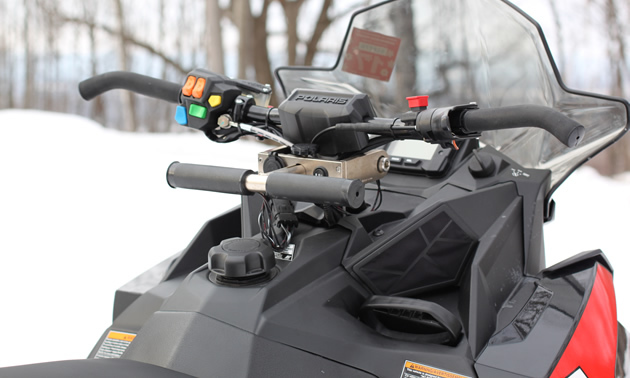 Created by Aaron Jenks, an avid snowmobiler based in Argyle, New York, Toasty Tots Handlebars is a bolt-on accessory that provides heated grips for your little ones. 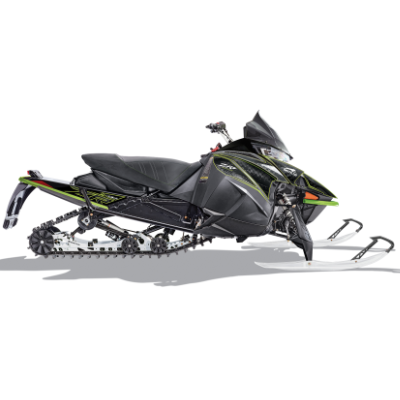 The handlebars wire to your sled and according to Jenks, installation takes less than 30 minutes. There is a low-, medium- and high-toggle switch to change the setting and the bars detach easily for riding by yourself. When installed, the handlebars also provide a USB charging station. Toasty Tots Handlebars fit on sleds that have a steering post tube welded to the top of the steering post. 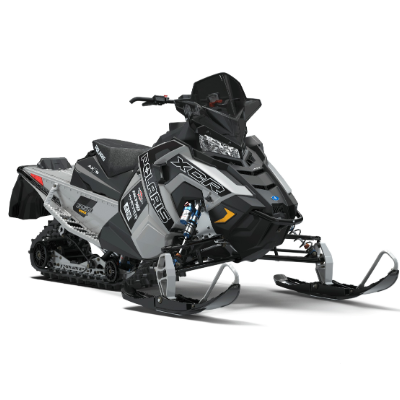 On sleds that don’t have this kind of factory setup, Jenks can assist his customers in finding suitable adapters. A CNC programmer, Jenks has an extensive background in manufacturing. The idea behind Toasty Tots Handlebars was inspired by a snowmobile trip he and his son took in 2015. For now, Toasty Tots Handlebars are sold directly through Jenks’ website. He offers shipping throughout the U.S. and Canada.